Many people think that butter can only be made of the cows’ milk. It is not true. It can be made from yaks, buffalo, goats and sheep. 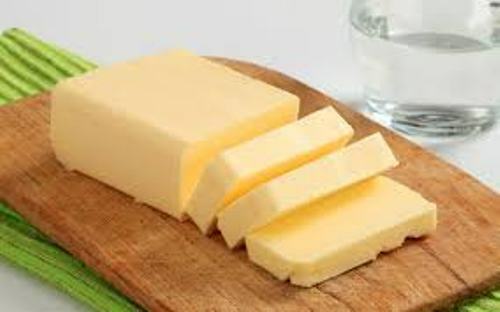 Butter contains water, milk protein and butterfat. 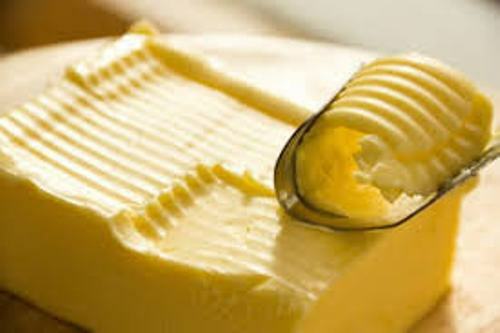 During the process of making butter, sometimes the manufacturers add preservatives, flavorings and salt. The butter will be solid all of the time if you keep it inside the fridge. The butter becomes liquid when it is kept at the temperature around 90 to 95 degree F.
Let’s find out the color of butter. It has various colors from deep yellow to nearly white tone. 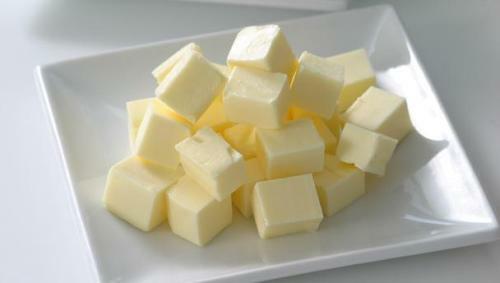 During the production of butter, sometimes the manufacturers add food coloring to make butter more attractive. Get facts about bread here. Butter has the density at 56.9 lb/ft3 or 911 g per liter. By using different methods to produce butter, people can enjoy the butter with various consistencies. 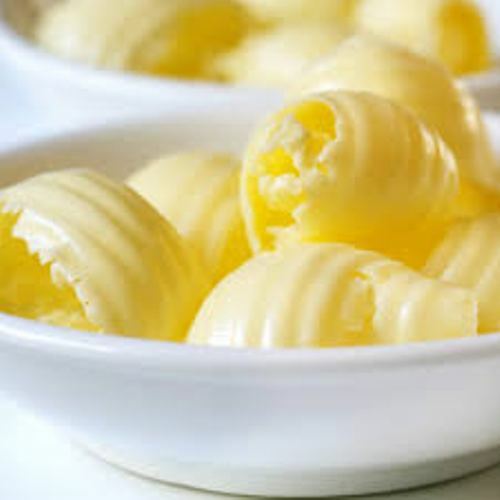 There are three different fats contained in the butter. Those are the undamaged fat globules, butterfat crystal and free butterfat. The commercial butter is the butter produced by the manufacturers to be sold to the customers in large scale. Most commercial butter products have 15 percent water and 80 percent butterfat. If you get the traditional butter, it usually contains 30 percent water and 65 percent fat. The pasteurization is applied on the dairy products to make sure that the microbes and the pathogenic bacteria are killed. The whey butter is made of whey cream. If you compare it with the common butter, it has cheesy, tangy and salty taste. The fat content is lowered. Talking about the price, the whey butter is inexpensive. Get facts about burgers here. The famous European butter which signifies the region includes Beurre d’Isigny from France, Mantequilla de Soria from Spain, Beurre d’Ardenne from Belgium and Beurre Rose from Luxembourg. 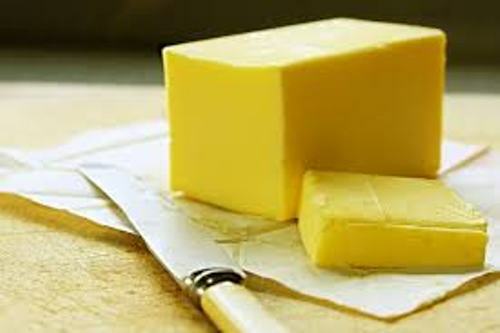 Do you enjoy reading facts about butter?